What makes a woman happy? Yeah, chocolates of course, but don’t forget make up. 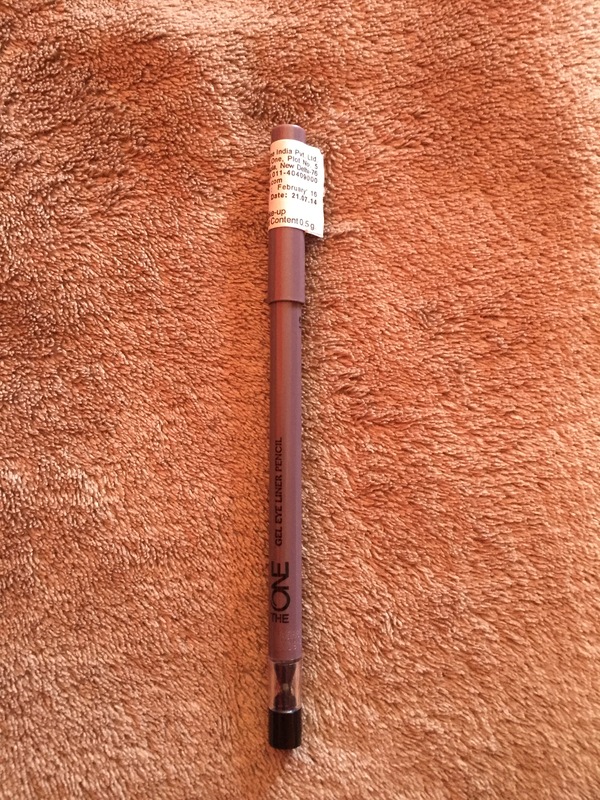 😉 So, I was ecstatic when I was sent some products by Oriflame to review. Yay… 🙂 I got 2 Lipsticks, a Nail Paint and a Gel Eye Liner. Happiness. So excitedly I tried out the stuff and I couldn’t wait to write my opinion about them. 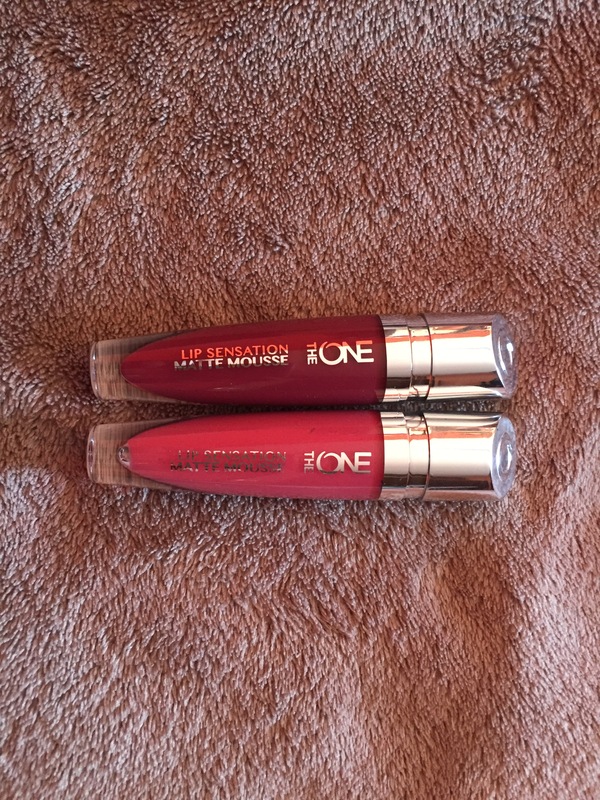 I got 2 shades of the Lip Sensation collection:- Satin Rose and Soft Mulberry. 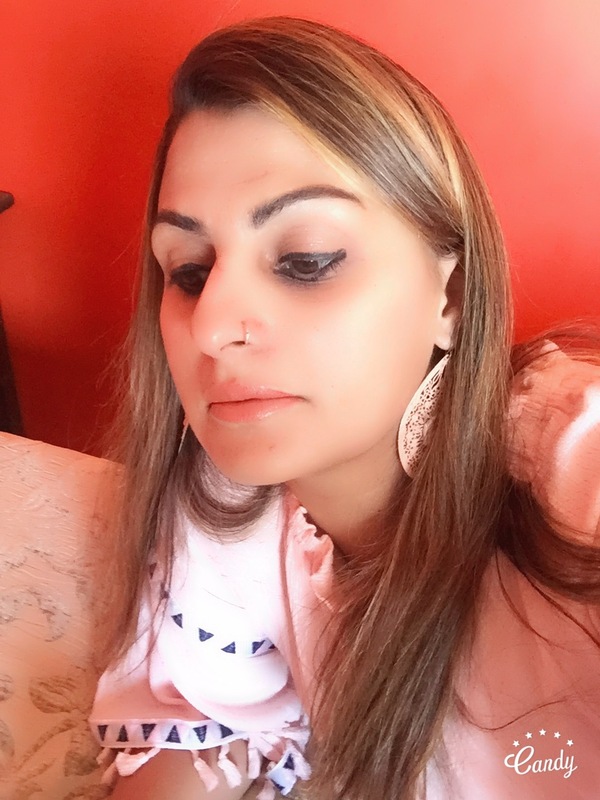 Payal’s Impression:- I found the One Lip Sensation Matte Mousse Liquid Lipsticks very creamy in texture and easy to apply with minimal effort. The creamy texture ensured it was loaded with moisture. It is also long lasting for a good 2 -3 hours without a touch up. These soft hues are a real mood uplifter and have varied shades of pinks and reds available. Packaging:- The lipsticks come in nice clear plastic tubes and look very attractive. It has a silver cap and they look sturdy and good in quality. The names of the shades are written not just on the outer cardboard box, but clearly visible on the tube as well. Pricing:- Since I was sent these, I am not clear about the pricing as only Oriflame stocks them. However, I did a little bit of research and I think they are priced at 699/- each for a quantity of 5 ml. 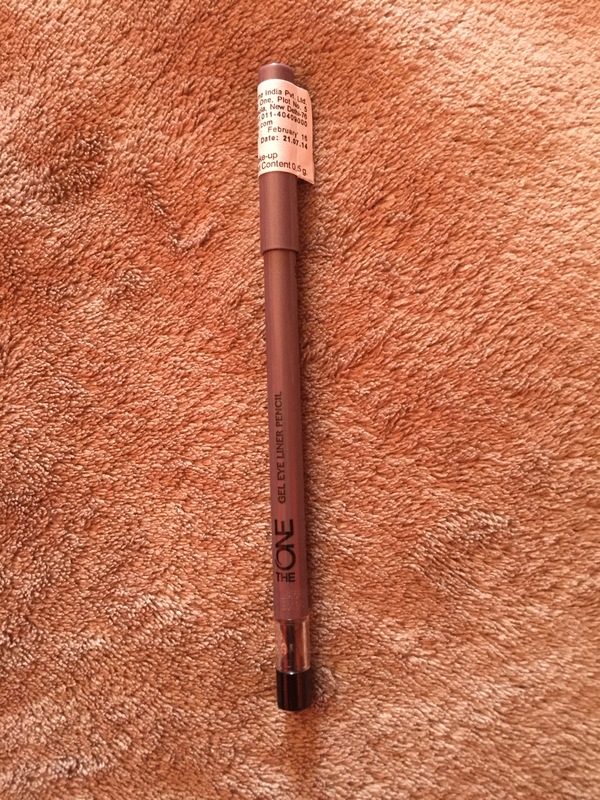 Yay or Nay:- I think Oriflame has done it again with the new Lip Sensation collection. I would definitely try the other shades as well. Packaging:- The pencil shape is a rotary mechanical one, and for once a cosmetic brand has understood how tough it is to carry a pencil sharpener and dispense the shavings when you are out. Pricing:- Again, I had to use Mr.Google to check out the prices, some sites said 399/- INR others even priced it at 415/- INR for 0.5 grams. Yay or Nay:- I am loving the liner look so maybe I would buy another once this is over. The last product I reviewed was the Green nail paint. Payal’s Impression:- Clean and well kept hands and feet are my favourite things amongst a lot others. 😉 I am a big nail paint buff and love wearing different colours. The collection is called “Very me Sugar Nails”. As the name suggests these are texturised nail paints which are so in vogue these days. They look very glamorous and create a unique style statement. Packaging:- A regular plastic bottle, nothing different from the other brands honestly. The branding is on the bottle, I liked the fact that the bottle was clear such that the texture effect was clearly visible and makes it look appealing enough to buy and try out. Pricing:- It is a 8 ml bottle priced at 349/- INR. I found it a tad steep but then maybe cox of the effect it creates it is priced like that. Yay or Nay:- I am still exploring the texture and gel art form so not sure if I would pick up another one yet. Disclaimer: The views expressed in the blog post are solely mine, authentic and I haven’t been paid to write them. Previous Post Skirting it with Anouk!! Next Post The Formal Story!